‘Tis the Season… to Show Us How You’re Spreading Holiday Cheer! Nothing says “Happy Holidays!” like donating a coat to a child in need, or participating in a canned food drive for the community’s less fortunate. And every year, Girl Scouts continue the tradition of being leaders in their homes, schools, and communities by taking the lead on these “Give Back” projects. We couldn’t be prouder of girls across the nation who become a little more selfless and extend a hand in order to make a difference. 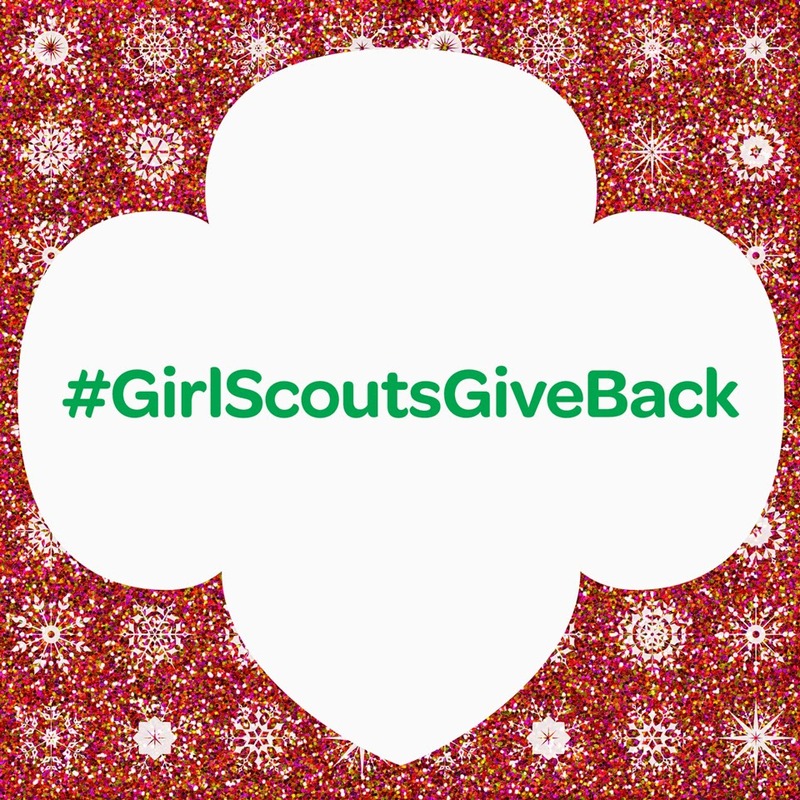 So how is your Girl Scout Troop giving back this holiday season? We’re excited to hear from you for this season’s #GirlScoutsGiveBack campaign. We want to showcase stories of how Girl Scouts are giving back this season. Whether you’re a girl, a troop leader, or a parent, your stories matter—so send them in! Send all stories (with photos attached) to socialmedia@girlscouts.org for a chance to be featured on our Facebook page. Deck the halls, trim the tree, give back to a family!